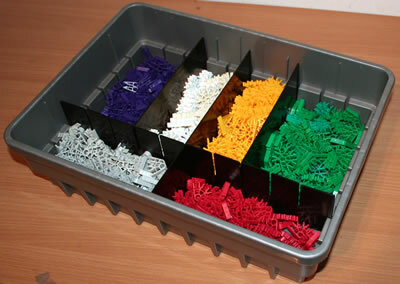 These are the Micro K'NEX Rods & Connectors available. All dimensions shown are approximate. These are all new parts - we do not sell used KNEX. 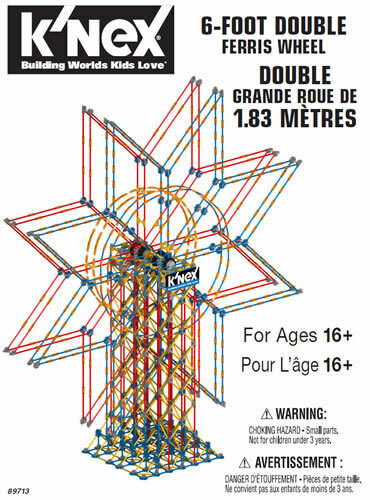 ** NOTE THAT THE PARTS BELOW ARE MUCH SMALLER THAN "CLASSIC" K'NEX PARTS. ** The round hole in the connectors below is only approx. 3mm (1/8 in) in diameter. The prices below exclude VAT (Value Added Tax). 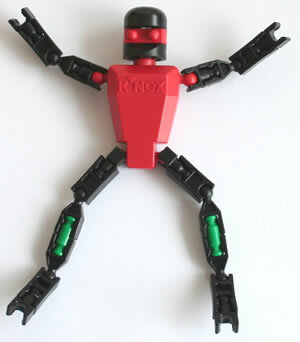 We also have a Bulk offer available on Micro K'NEX rods and connectors. Includes 6mm hole to fit any classic K'NEX rod.